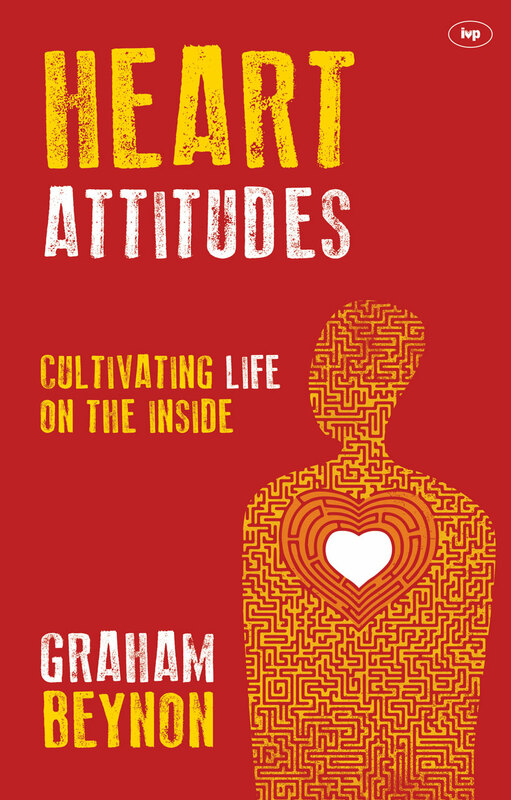 This book grew out of a slightly reluctant sermon series which, as it turned out, became "one of the most talked about in our church", says the author, Graham Beynon. 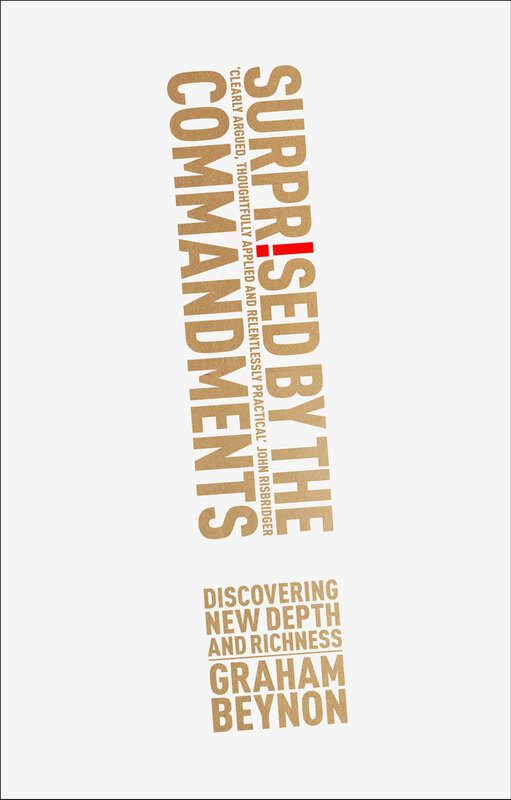 There was a sense of rediscovering the 10 commandments, "and so coming to appreciate and value them afresh", he enthuses. We see the commandments as a summary of God's law for Israel. The rest of the law in the Old Testament is an unpacking of these commands. The New Testament then shows us a variety of repetition, enlargement and fulfilment of the different commands. 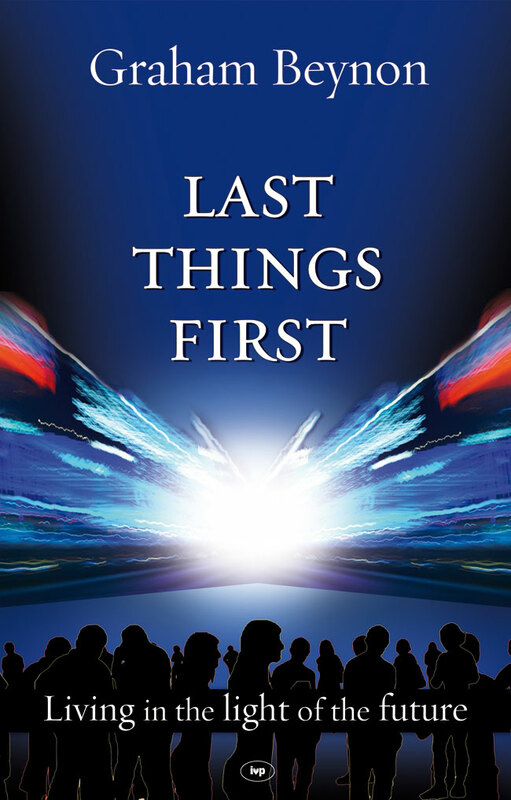 The result is a hugely informative and helpful overview of Christian living and ethics. A side benefit comes in the form of worked examples of how to move from the Old Testament to the New Testament. This is a popular, clear and accessible volume, with pastoral application for today's believer. Tragically, it is often the absence of guidelines that is a cause of confusion and heartache in today's society. 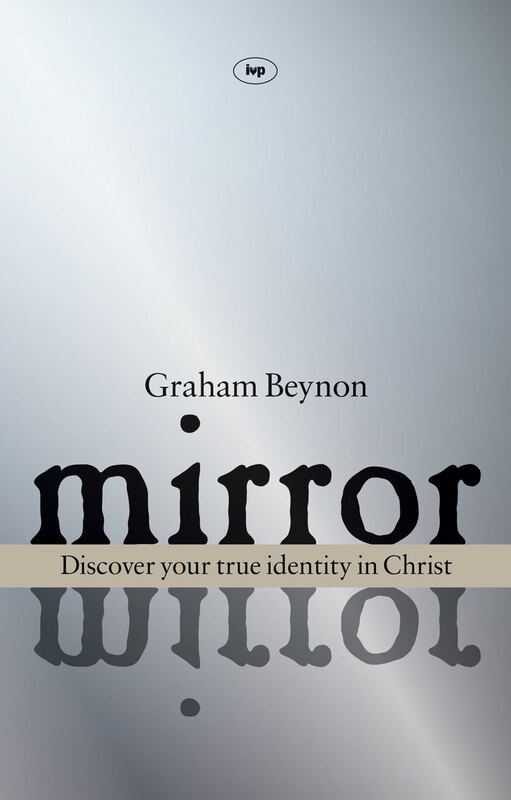 Graham Beynon is minister of Grace Church, Cambridge, and director of Free Church Training at Oakhill Theological College, London. 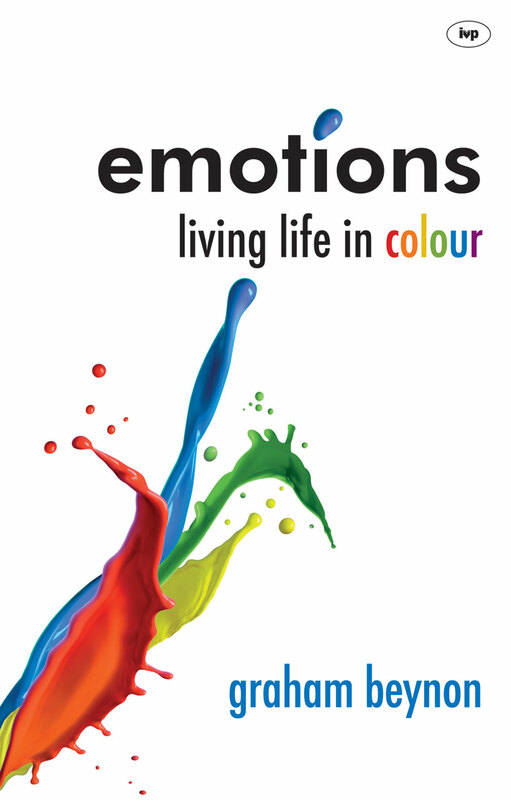 A popular conference speaker, Beynon is the author of several books including Mirror, Mirror and Emotions.